Phil Hartman was a man of diverse talents; actor, comedian, voice artist, screenwriter and an expert graphic artist. Originally born in Canada, his family moved to the United States when he was a child. He started out as a graphic artist, later found his way into comedy before ultimately delving into acting. Hartman gained much prominence in the 1980s for his brilliant work on Saturday Night Live which earned him a Primetime Emmy Award in 1989. The multitalented star went on to play some iconic characters on a number of hit sitcoms including NewsRadio and The Simpsons. Sadly, Hartman’s life came to a tragic end in 1998 when he was barely 50 years of age. The man who had brought so much joy and laughter to TV audiences had his own life cut short in the most grisly manner. He was born Philip Edward Hartmann on September 24, 1948, in Brantford, Ontario, Canada. He was the fourth of his parents’ eight children and he was raised in the Roman Catholic faith. After moving to the US with his family in 1958, he had his high school education at Westchester High School in Los Angeles. For college, he attended California State University, Northridge where he studied graphic arts. After graduation, Hartman built his own graphic arts business, creating and designing album covers, advertising logos and other such things for several music bands. While at it, he enrolled for comedy classes run by The Groundlings in Los Angeles. After years of training, he joined the cast of The Groundlings and eventually became one of the main stars of the show. In 1977, Hartman collaborated with fellow comedian Paul Reuben in creating the character “Pee-wee Herman” and The Pee-wee Herman Show, a stage show based on the aforementioned character. Hartman portrayed the character Captain Carl on the show which eventually snowballed into a movie Pee-wee’s Big Adventure (1985) and a TV program Pee-wee’s Playhouse (1986-87), both of which he also featured in. Hartman eventually deserted the Pee-Wee Herman project after falling out with Paul Reuben on some creative aspects. Afterward, he recorded several film roles as well as voice over roles all through the 1980s and 1990s. He particularly gained repute for providing voice-overs for advertisements. Phil Hartman scored the most notable role of his showbiz career when he joined the cast and writing crew of NBC’s long-running variety show Saturday Night Live (SNL). His stint on SNL spanned 8 years during which he performed as many as 70 different characters. He became particularly known for his hilariously epic Bill Clinton impressions and comedy sketches. Hartman’s starring and writing roles on SNL earned him 3 Primetime Emmy Award nominations winning the award for Outstanding Writing for a Variety, Music or Comedy Program in 1989 alongside other co-writers. While working on Saturday Night Live, Hartman also held several other acting roles the most notable of which was on the hit animated sitcom The Simpsons (1991-98) starting from its second season. He voiced different characters and appeared in a total of 52 episodes. Hartman left SNL in 1994 and consequently, he relocated from New York City to Southern California. In 1995, he joined the cast of NBC sitcom NewsRadio starring as radio news anchor Bill McNeal. He was on the show for 4 seasons as he passed on before its fifth and final season. 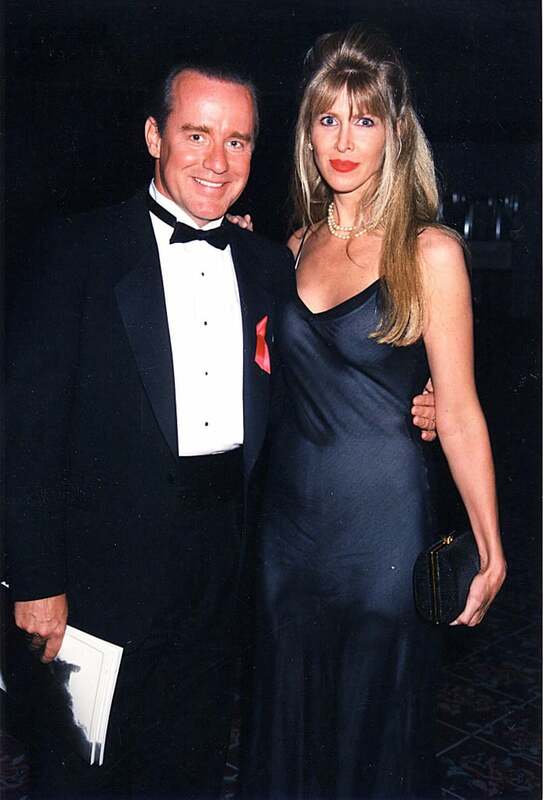 Phil Hartman was married thrice during his lifetime. For obvious reasons, the most significant of his marital unions was with Brynn Omdahl, a former model and aspiring actress. The duo met on a blind date and after dating for one year, they tied the knot on November 25, 1987. They had 2 children together Sean Edward, born in 1987 and Birgen Hartman, born in 1992. Unlike her famous husband, Brynn was unable to make a headway in her own showbiz career. She was allegedly intimidated by her husband’s profound success and at some point, Hartman considered quitting his own career just to salvage the marriage. Brynn’s plight was further complicated by the fact that she progressively slid into alcohol and drug dependency which made it even more difficult for her to get acting roles. Hartman and his wife never got a divorce, however, the marriage ended after 11 years following the tragic death of both parties. After their death, the two Hartman children were eventually raised in Eau Claire, Wisconsin by their mother’s sister Katherine Omdahl and her husband Michael Wright. 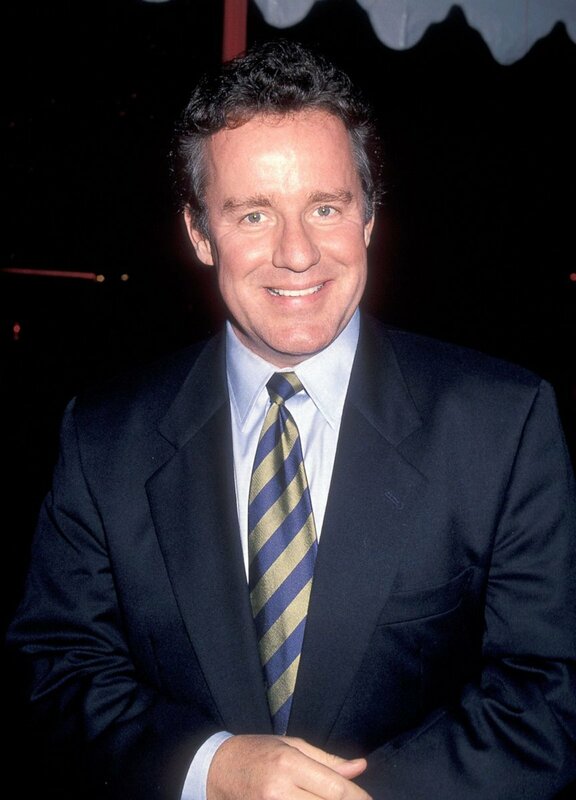 Phil Hartman’s life came to an end on May 28, 1998, in Encino, California. While sleeping in his bedroom on that fateful day, he was shot three times by his wife Brynn who was intoxicated at the time. After committing the heinous act, she drove to a friend’s place to whom she confessed the crime. Together, they went back to the apartment where the friend eventually dialed 911. Brynn Hartman also called another friend on the phone to whom she also confessed the crime. Before police arrived the scene, she locked herself in the bedroom and there, she took her own life by shooting herself in the right eye. Phil Hartman’s death was ruled a homicide. His remains were cremated and his ashes were scattered on Emerald Bay in Santa Catalina Island, Los Angeles, according to his will.